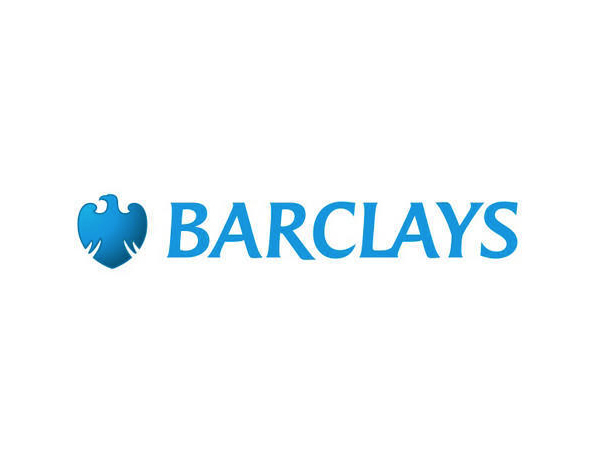 We’re giving lovers in Birmingham, Coventry & Essex the chance to show their other halves just how much they mean to them this Valentine’s Day – by locking them up and throwing away the key! We’ll be playing cupid and offering couples the chance to spend the most romantic day of the year doing something action-packed and slightly out of the ordinary. Couples can ditch the usual chocolates and roses and really put their love to the test as they try and escape a locked room together in 60 minutes. Working as a pair, participants can see if they have what it takes to complete one of our escape room experiences – Casino Heist, Time Machine, Room 13, Dr Wilson’s Office, Prison Break and The Lab. Partners must work together to find clues, overcome obstacles and solve the puzzles that will have them both escaping within the time limit. John Dalziel, of Escape Live, said: “We are giving couples the opportunity to experience a Valentine’s Day with a difference. “Our escape rooms are for between two and six people, so even couples can see how well they work together to solve the clues before the time runs out. This will be a really fun way for those looking for a challenge to celebrate the day. 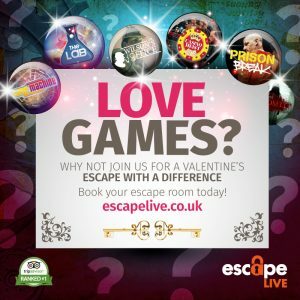 Escape Live has become one of the most popular escape games room venues in the UK and is earning rave reviews on TripAdvisor.